Welcome to "Main Space" & a lovely live/wok sub penthouse suite! This wide open floor plan, features plenty of natural light, overheight ceilings, updated bathroom, appliances & kitchen, separate bedroom, insuite laundry & fireplace. 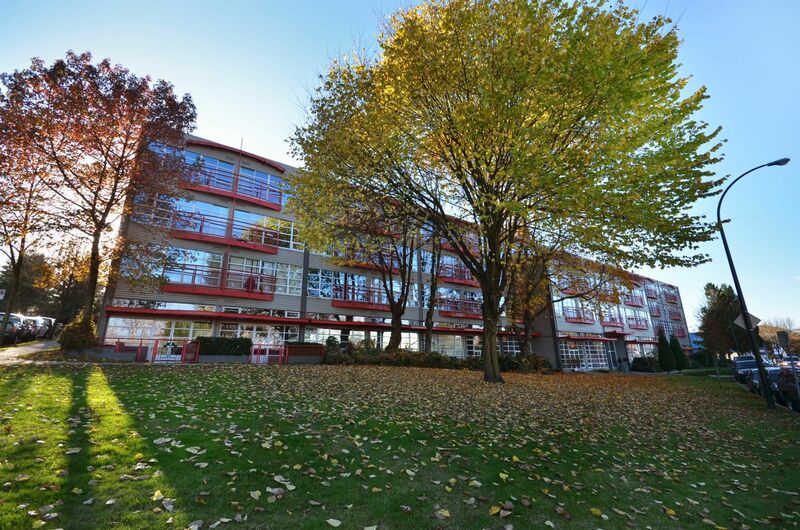 This is an extremely well maintained bldg with a newer roof & stunning view from the shared roof top patio as well as being only minutes from the Olympic Village, Main Street & Downtown. Pets & rentals allowed. Book your private showing today.